It's championship day in Oregon high school soccer. 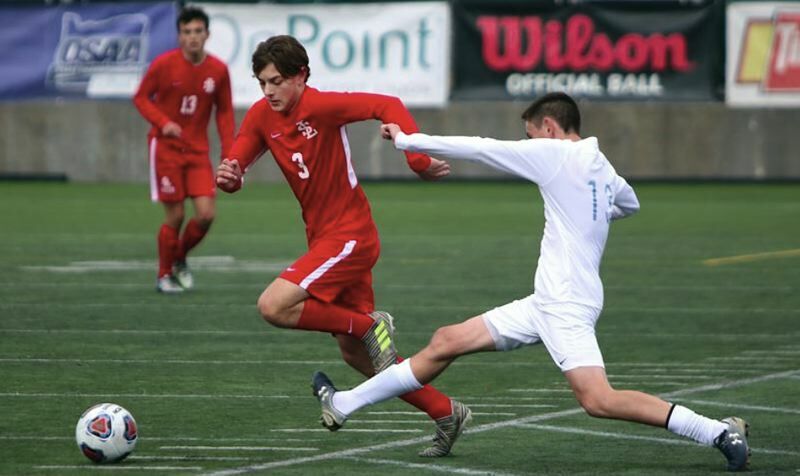 In four different classifications at two different sites in Hillsboro, Oregon's best boys and girls soccer teams squared off in pursuit of state championships. So who won and who lost? Who took home state titles and who finished second? To see boys championship scores, click here and then click on the classification of your choice. To see girls championship scores, click here and then click on the classification of your choice.